In Michael's words, "The beat lies at the heart of all music. As a drummer, it is my job to keep time." 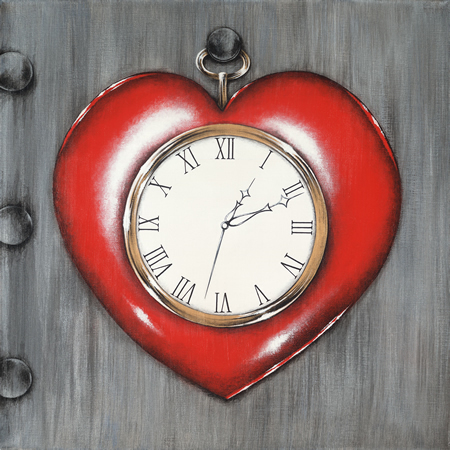 This painting also captures a classic movie moment: the exact time when the Wizard presents the Tin Man with his heart.